Diagnosis Of Purpura. 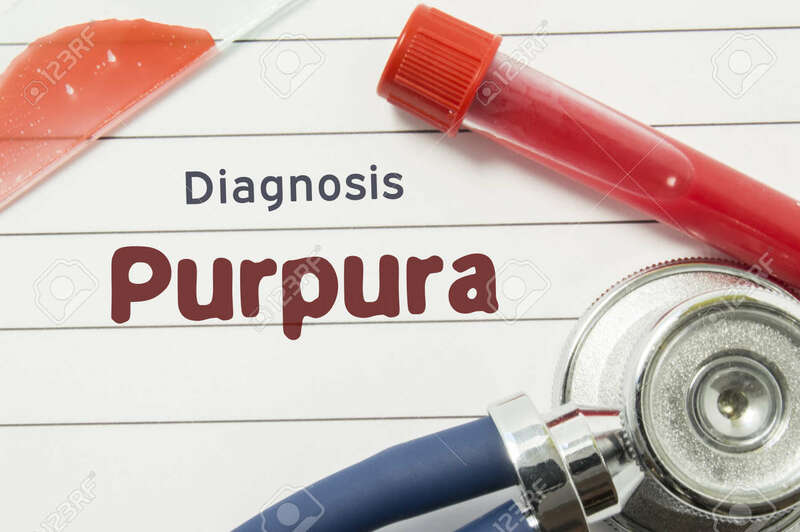 Medical Book With Text Header Hematological Diagnosis Purpura Lies On Doctor Table Surrounded By Laboratory Test Tubes With Blood, Glass Slide With Blood Smear And Stethoscope Royalty Free Stok Fotoğraf, Resimler, Görseller Ve Stok Fotoğrafçılık. Image 80522690.